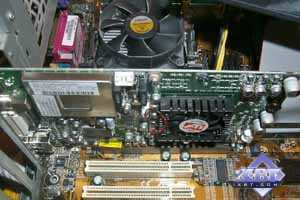 This chip is presented by ATI All-In-Wonder RADEON 8500DV 64 MBytes, AGP videocard. 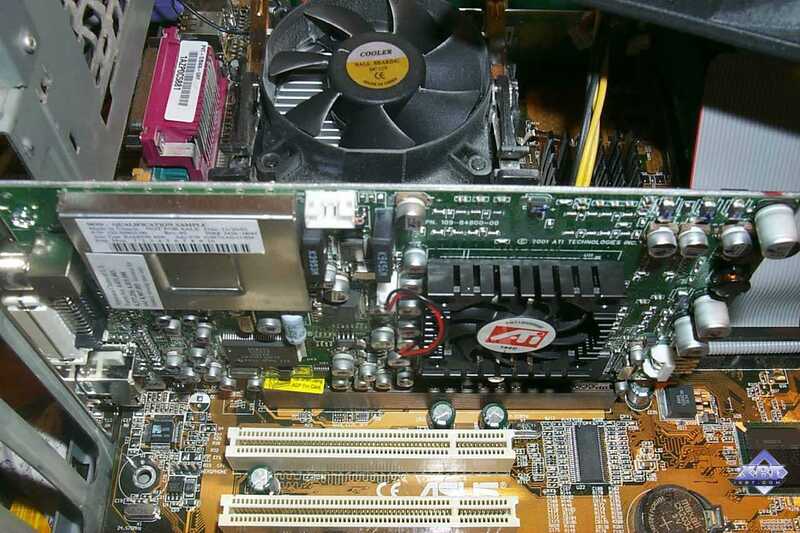 This combine bases on RADEON 7500. It lets user not only to enjoy 3D-games, but also to watch TV broadcasts, record video, send images, etc. It's a pity, but this plenty of capabilites must be paid off by paring 3D performance capabilities down, in other words, by decreasing clock rates. Read more about this card in our review. Peak fill rate in the multitexturing mode is 920 megapixels/sec and 1840 megatexels/sec. For the 10th of May 2002 the latest drivers from ATI are 9.030, 9.031 for Windows 9x/ME and 6.071 for Windows XP. You can see the perfomance of this card in the summary diagrams. I shall note there's Radeon2.ru web-site that tracks all software novelties from ATI and offers improved drivers versions with preset registry settings for increasing RADEON cards perfomance. All details about this card's work with 3D graphics are available in the ATI RADEON 8500 section, so I recommend it to everybody who's interested. And all the details of this combine itself are in this review.